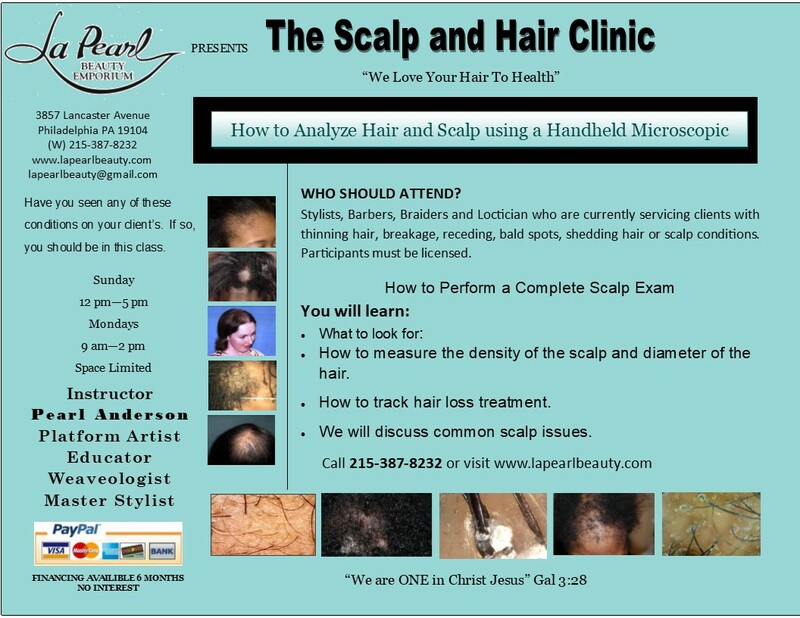 La Pearl Beauty Emporium Inc has provided Cherry Hill with high-quality salon services for many years. We are committed to our clients, and have developed a trusted and highly respected relationship with them. 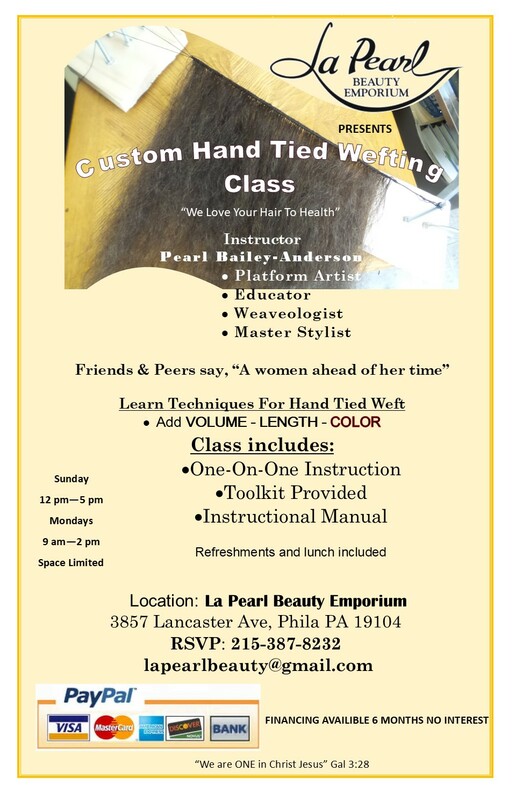 At La Pearl Beauty Emporium Inc, we are always learning more every day with the help of our clients. We see every Cherry Hill client as a unique and interesting challenge and an opportunity to grow and learn in our field. We believe every person has a unique set of needs that can be met in an interesting, affordable and customized way. Many of our services can be customized to your particular needs. Our team of professional estheticians are licensed in the Cherry Hill and have many years of experience. They will always be happy to share their knowledge with you and provide you with the tips and tricks that you can incorporate into your beauty routine at home to complement the treatment you receive at our salon. We are always happy to modify any of our services to suit your needs, just let us know what you want! We have founded our company on being flexible and friendly, and we never stop working until we know that all of our Cherry Hill clients leave satisfied. A beauty regime is your way in incorporating “me time” into your busy schedule. At La Pearl Beauty Emporium Inc, we know that it can be difficult to spare time when you have to juggle home, work and family life. Incorporating a beauty regime into your life can greatly affect your stress levels by giving yourself a moment to just focus on just you. Whether you can spare an hour, a day or more, taking a small portion of your routine to devote to your esthetic well-being will have a profound effect on your overall health and mood.